* Surface treatment :flocking ,rubber coating ,galvanizing and so on. * Logo printed :silk printing,laser logo ,gold/sliver stamping,hot transfer,embossed and so on. 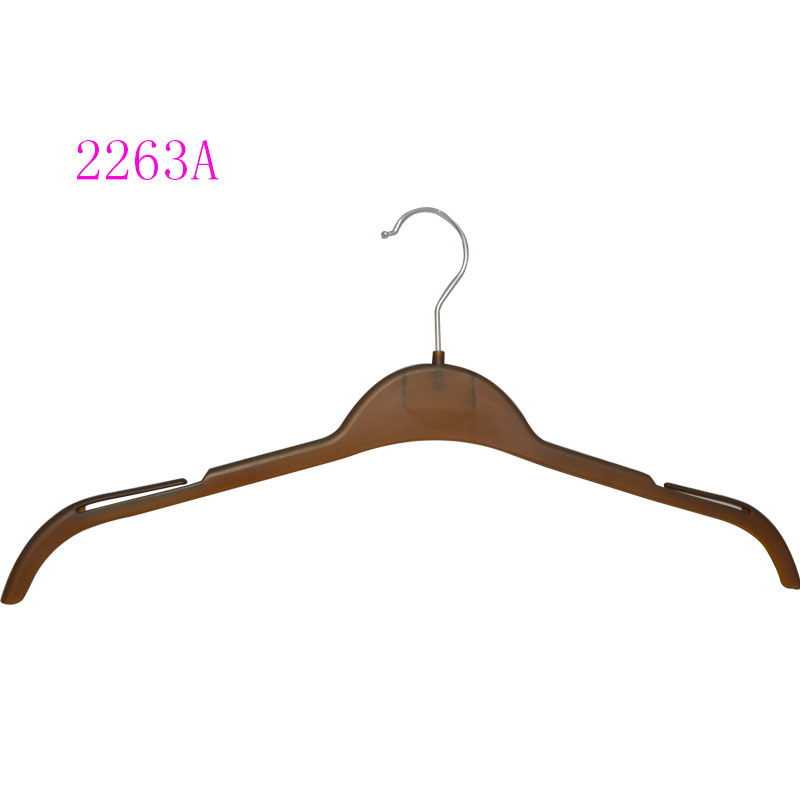 * This hanger is perfect for wedding dress, coat, shirt ,Â pants ,Â suits. (1) High special shape silver hook make the hangers more gorgeous. (2)Hook color can be silver ,black,gold ,rose gold ,nickle. 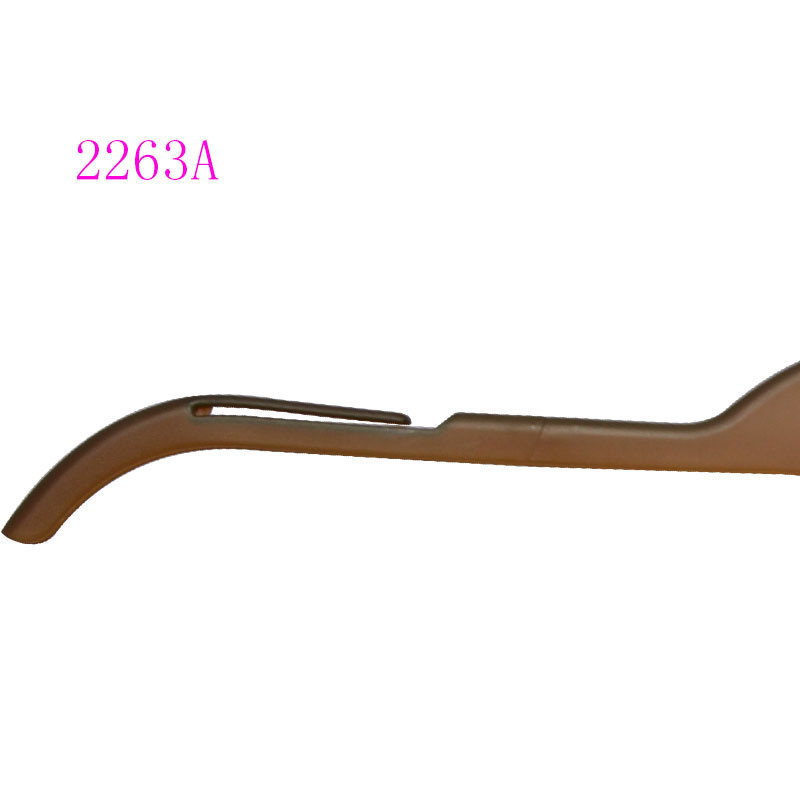 (3)Hook diameter 3.5mm or 3.7mm. You can choose printing your logo by Moving printing,hot stamping,silver plating on the front of hangers. more than 20 years,and we provide for brand shops. We believe we can be your best long-term supplier. 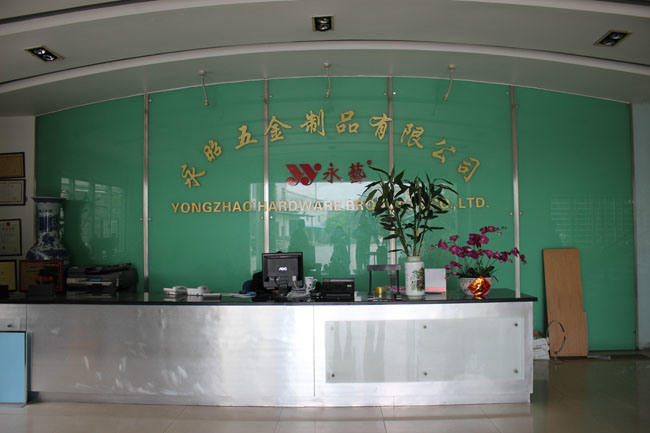 Welcome the inquiries from old and new customer,So sincerelu hope to coopreate with you. 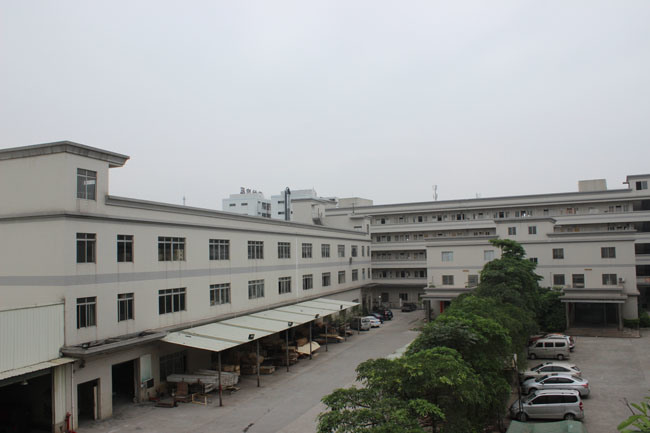 leading time make samples in 3days,2-3weeks after comfirmation,it depends on quantity .